There are many tools/website that ranks website by analyzing their datas. Among them Alexa.com is the popular tool that rank the website and is updated daily. I am sharing the 50 top websites in Nepal, the most visited website in Nepal. And also i am including the 22 Top Nepali website (which is run or operate by Nepali) in Nepal. This is the fresh list of 2015. We don't guarantee the above ranks remain same forever. As the ranking is updated daily the ranks may change at any time. The ranking is only for Nepal. 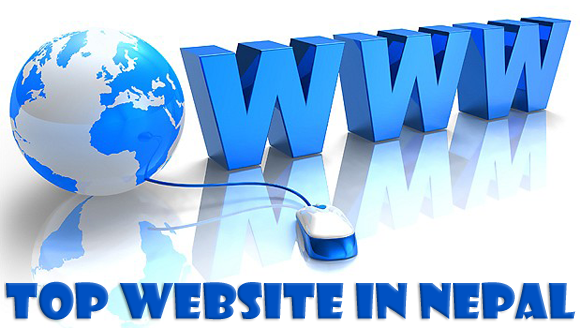 As there are many other popular Nepali website which are popular abroad but not in Nepal. So they are not in this list.